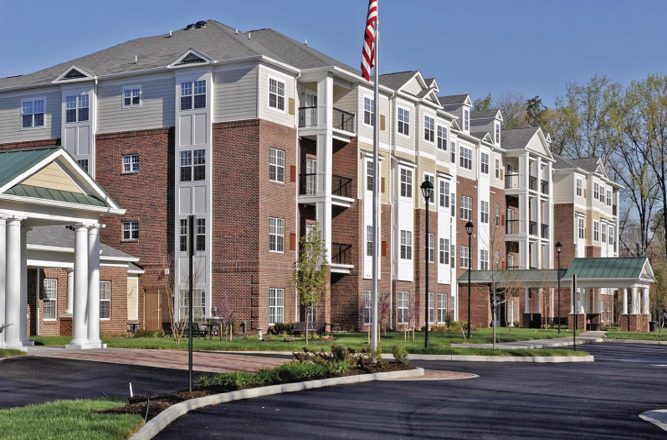 Senior housing is a highly-fragmented, niche real estate asset class buttressed by favorable long-term demographic and behavioral trends that is still in the early stages of maturation and consolidation. Green Courte is actively acquiring senior housing properties in major markets within the United States and Canada. The Green Courte team is committed to being responsive, flexible and creative, and is known for delivering on its commitments. Please contact Matt Pyzyk or Bill Glascott for more information.